I'm Keri and I'm a personal trainer, hormonal fat loss coach, StrongFirst Kettlebell and Bodyweight Instructor, and mom to 3 boys. CJ, born May 2017, and Drew and Michael, born 2010. Want to lose fat? Get stronger? 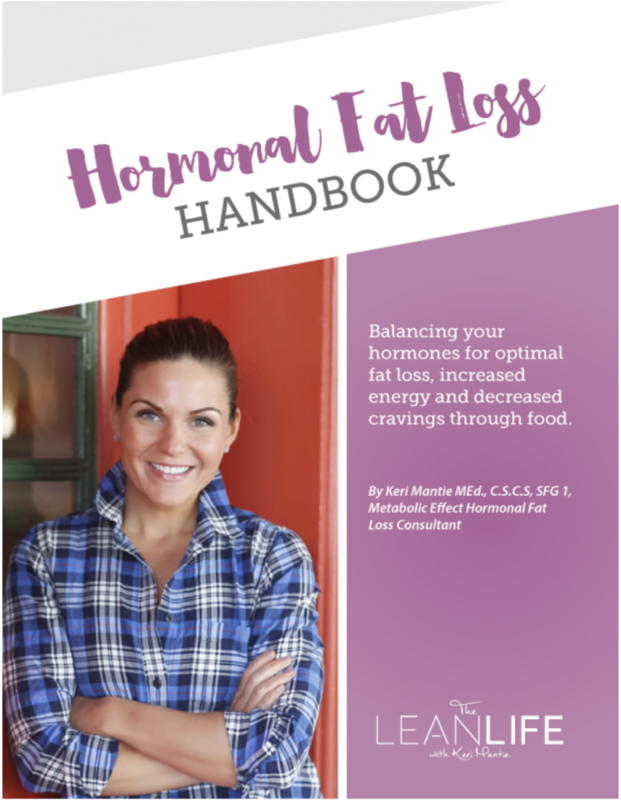 Balance your hormones? Improve your relationship with food? Stop starting over? Or maybe you want to learn how to put together your own efficient exercise routines so you know exactly what to do when you workout. I got you covered! These are just a few of the things I help my clients to achieve. 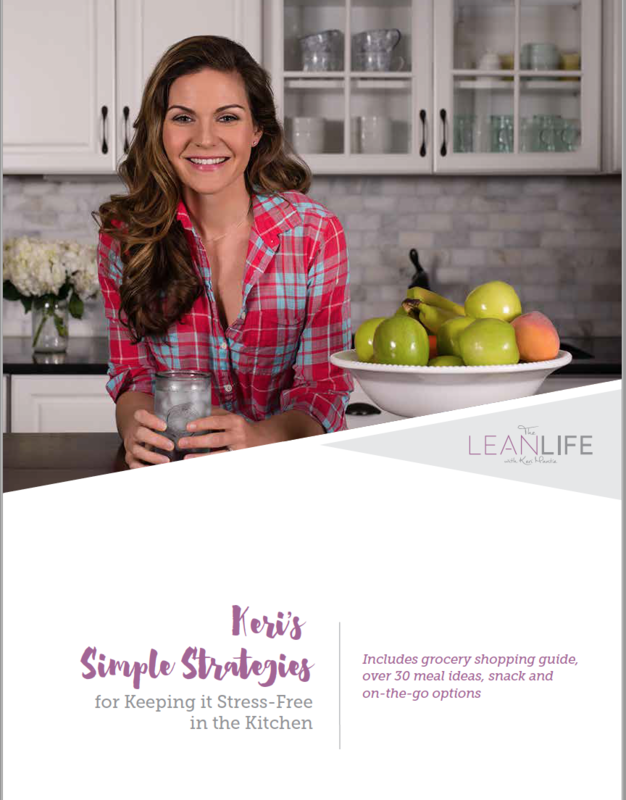 GET STARTED NOW BY DOWNLOADING ONE OF MY FREE GUIDES! The more important thing is that for the first time food is NOT ruling or consuming my every waking moment. I am not"off" or "on" I am living, I can make intentional decisions regarding food, and even if I choose the less heather option, through her coaching I come to be more steady as one time does not make it a lifetime. My hormones are more balanced, my emotions are more level and I am really a much happier person all around. I've tried every diet under the sun. Honestly, they still grab my attention every now and then, but what I finally realize after working 1:1 with Keri is that although they work during the 21 or 30 days, they're not sustainable. They never taught me how to do date night, or vacations with my family. I didn't learn how to listen to my body, or how to balance my hormones. I learned how to follow a list of rules and that was it. At 44 I feel the best I've ever felt, both physically and mentally. Last summer I wore a bikini for the first time without feeling the need to lie flat the whole time! Where do I start? Keri you have completely changed the way I think. From the food I put in my body, my mindset, and the way I exercise. It's been a few years since I've started in your LEAN Life group and it certainly hasn't been perfect, but you've shown me that thats ok. You have given me the tools I need to be a healthier ME! I'm always learning and excited to see what is in store for me this year with you! Ready to get started towards a healthier you? I'm here to share with you the REAL LIFE strategies and solutions to feel your best, both inside and out!